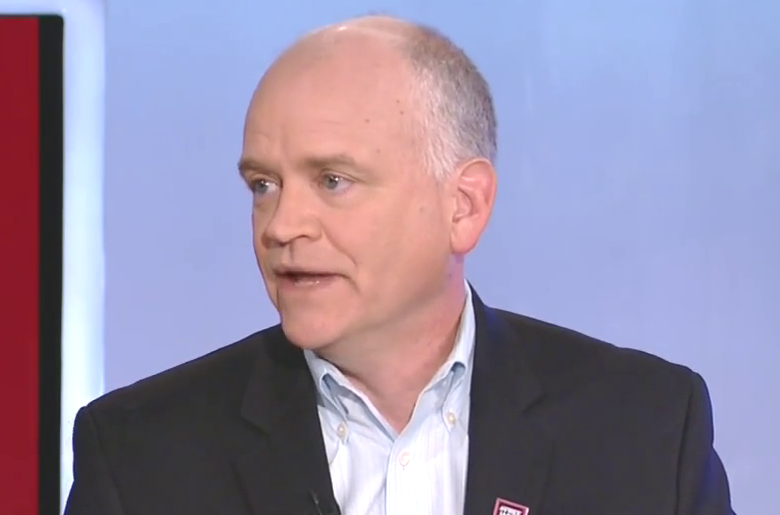 National Journal senior political editor Ron Fournier said on MSNBC’s Morning Joe that Hillary Clinton’s testy press conference with Fox News’ Ed Henry was the worst he’s ever seen a Clinton give. “Clinton maintains she neither sent nor received emails with information marked classified. I heard over and over again these words, ‘ordinary process, happens all the time,’ host Mika Brzezinski said. “Turned it over ‘voluntarily,’” her co-host Joe Scarborough added. “None of it’s true,” Fournier said.